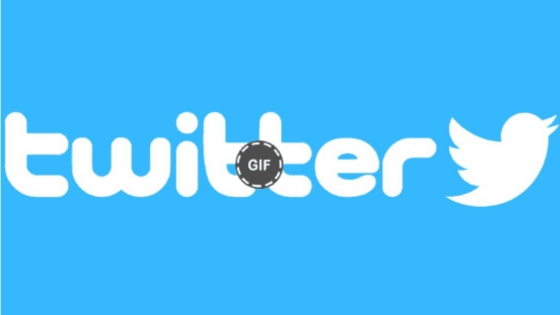 Do you want to download or save GIFs from Twitter on iPhone, Android and Windows? Then you are at right page. 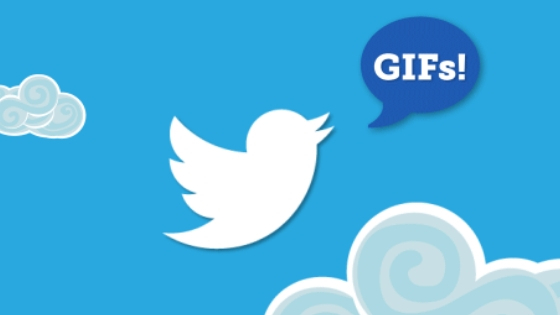 We are going to show you how to save GIFs on Twitter OR how to download GIFs from Twitter. Keep reading. When someone wants lots of fun during the chat, then GIFs are always the best option. It is a great way to enjoy communication. But when it comes to Twitter, it is necessary for me to share my sensations. To make sure, I never get my library of GIF empty. I saved all the hilarious clips that come in contact with my eyes. For Twitter, there is no official way to download twitter gif, but again I have some trick by which one can save gif from twitter. Yes, officially it is not possible, but if you want to download gif from twitter, then you can get it on your pc, android device or iOS device. So if you also like to save twitter GIFs on your device below is the ways to do it. Have a look. Below we are going to show you how you can download video or GIFs on Android, iPhone or PC. Recommended: How to Print Screen on Mac? Step #1: First, open the Twitter app on the iPhone and pick the Gif that you want to download. Step #3: Now, click on Copy link to Tweet. And as you click on it, you can see that the tweet link is copied to the clipboard of the device. Step #4: Next, open the GIFwrapped and go to the search bar. Choose the option of Use the Clipboard. Step #5: As you go to the clipboard, you can see the GIF file. Step #6: Click on the file and the top right corner, click on the share button. Step #7: You can see a menu. Here you have to click on save to library from the multiple options. Step #8: Now, click on the Library option and choose the video you have saved and again click on the Share tab. Step #9: Next, go to Save to Files >> choose folder >> add from the top right corner. That’s done! 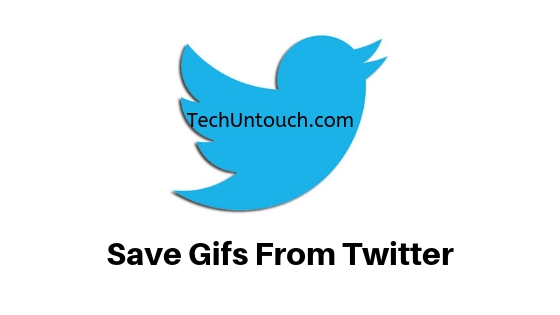 Now, you can share anywhere the save gifs from twitter by going to that GIF. Just open Files app >> go to the folder and play it. Step #1: On your Android device, open the Twitter app. Step #2: Next, open the GIF that you want to save and go to the downward arrow from the top right corner. Step #3: Choose the Copy Link to Tweet. Step 4: Open the Tweet2Gif app click on the paste option. Step 5: Click on the download option. Either you can save as the GIF file or MP4 video file. As you look for GIF, save in the same format. Step 6: Now, open the Google photos and open the GIF that you have saved. Saving gifs from twitter is a little different and hard compared to the mobile device. For pc, you have to visit the website Twitter Gif Downloader to download the Twitter GIFs in the form of video on your pc or laptop. Step #1: Open your web browser and then go to the twitter and log in to the account. Step #2: Now, open the Gif that you want to download and click on the downward arrow from the top right corner. Step #3: Now, choose the option of Copy the link to Tweet. Step #4: Now, go to the following link and paste the link in the field of Paste Image URL in download bar. Step 5: Now, click on upload and it will download in the mp4 video format. You can set the frame rate or video size from the multiple options. Save the video by click on the save tab on your pc, and that’s all! 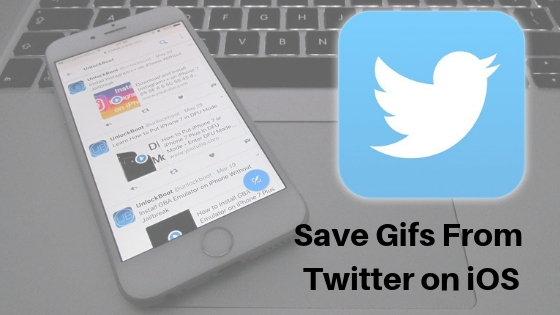 It is all about how to save GIF from Twitter on iPhone, Android and PC. Hopefully, it is helpful to you! In case of any confusion, ask us for help. Comment your question below. Thank you!